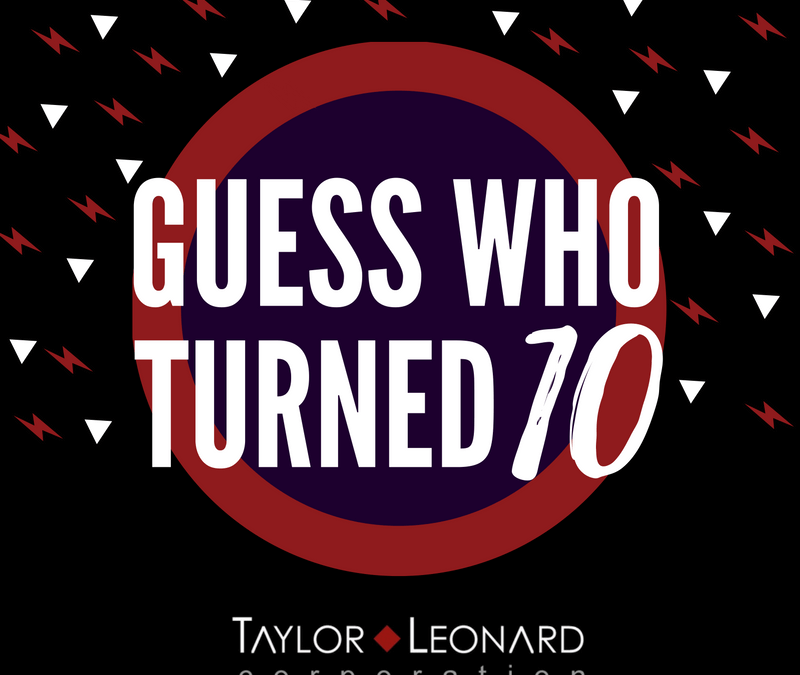 Taylor-Leonard Corporation is celebrating its 10th anniversary this week. We are so excited, we want to give YOU a gift! It has been an incredible journey and as a token of our appreciation, we want to offer you 10% off any of the webinar series. Interested? Read what our clients have to say. Bet you will get even more excited! As a professional marketer, I’m very social media savvy. It wasn’t until I began tapping into Kelly’s B.O.O.S.T. strategies did I fully appreciate the power of LinkedIn. Beyond helping me to up my LinkedIn game, Kelly’s been instrumental in my overall business development; strategically connecting me with the “right” people and opportunities to grow my small business. Kelly came in to an IT Ready Training program I was attending and taught us the importance of LinkedIn. I had no idea what LinkedIn was before Kelly came in. She stressed the importance of having a completed LinkedIn profile and even took the time to show us how to have the most professional and winning LinkedIn profile we could. I received an amazing career offer through LinkedIn and I couldn’t have done it with her. Thanks Kelly. It was a pleasure to learn networking skills from you and I could honestly say, her services are well worth it. I just attended SHRM’s 2015 HR Academy conference and was pleased to see Kelly speaking about “Maximizing LinkedIn for Professional Branding & Strategic Collaboration.” I have heard Kelly speak on many occasions and am always impressed with her depth of knowledge, her professionalism and creativity in offering practical tips that really work! She not only understands the in’s and out’s of LinkedIn but truly understands business development and communication strategy. I would highly recommend her to help with your overall business strategy as she brings the high level vision with the hands-on tools. Thank you Kelly for motivating me and contributing to the success of my business! Kelly’s “LinkedIn Bootcamp for Business” gave me clarity and confidence to navigate what formerly was an overwhelming and distracting platform. I found Kelly to be a compassionate professional committed to support my learning throughout her Bootcamp process. From my initial inquiry, through a comprehensive/customized three-hour session, to post-session webinars, Kelly was patient and provided guidance in an affirming manner. I appreciate her information, support and suggestions, and her style of delivering it all. This is one of the best investments I’ve ever made in my professional development and recommend that you consider the same! OD Practitioner, Process Facilitator, Trainer & Coach | Creating collaborative conversations for sustainable solutions! After Kelly showed me specific things to do in LinkedIn (like posting videos, keyword placement, rewriting my profile summary, etc), I experienced a dramatic increase in my profile statistics and visibility. Her LinkedIn strategies have helped me to work more efficiently and effectively as I use the platform to market my services and to connect with my ideal clients. I highly recommend Kelly! We teach companies how to recruit, train and market with video that is produced and edited on a smartphone.